A controversial abortion measure known as the “fetal heartbeat bill” has been filed in the Florida Senate, mirroring a bill filed last month in the House. 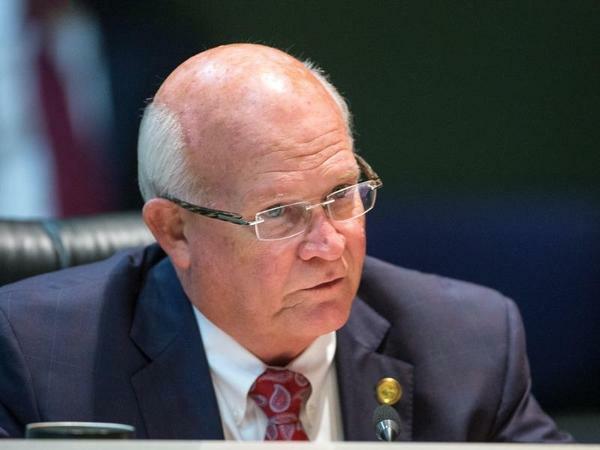 Sen. Dennis Baxley, R-Ocala, filed the proposal (HB 792) on Wednesday for consideration during the legislative session that starts March 5. The proposal would bar doctors from performing abortions after fetal heartbeats have been detected. 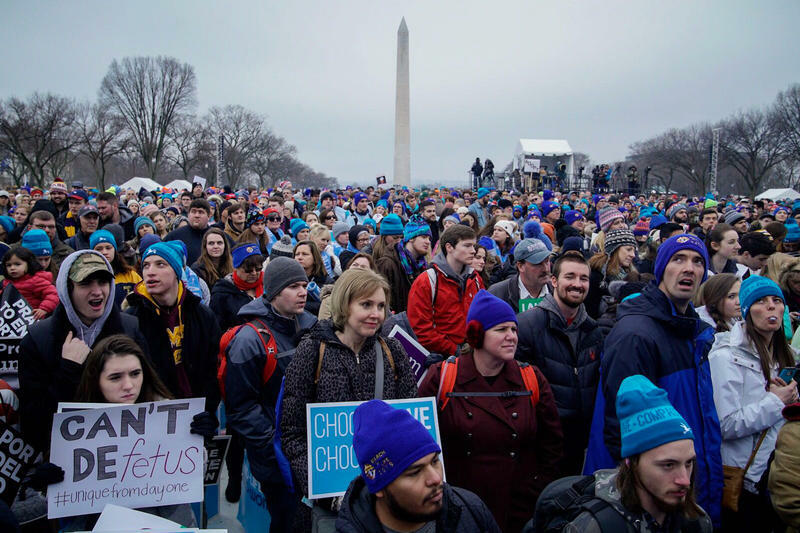 In a prepared statement Thursday, Baxley pointed to the number of abortions since the U.S. Supreme Court’s landmark Roe v. Wade decision in 1973. Rep. Mike Hill, R-Pensacola, filed an identical bill (HB 235) last month, drawing opposition from abortion-rights supporters. 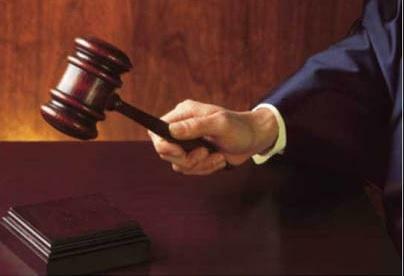 Similar legislation has drawn heavy debate in other states and, in some cases, has led to legal battles about whether it violates abortion rights. 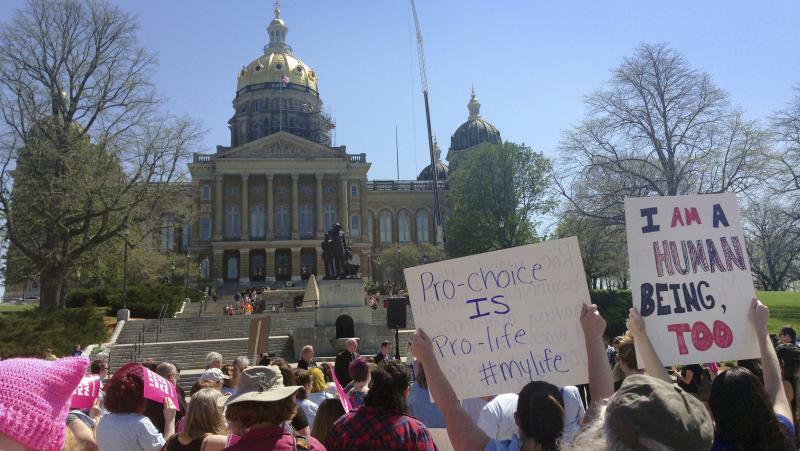 An Iowa judge, for example, ruled last month that the state’s fetal-heartbeat law was unconstitutional.